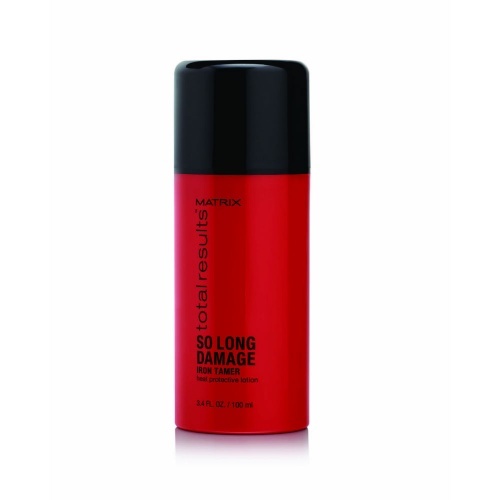 The Matrix Total Results So Long Damage Shampoo helps to protect hair against breakage and boost its strength. 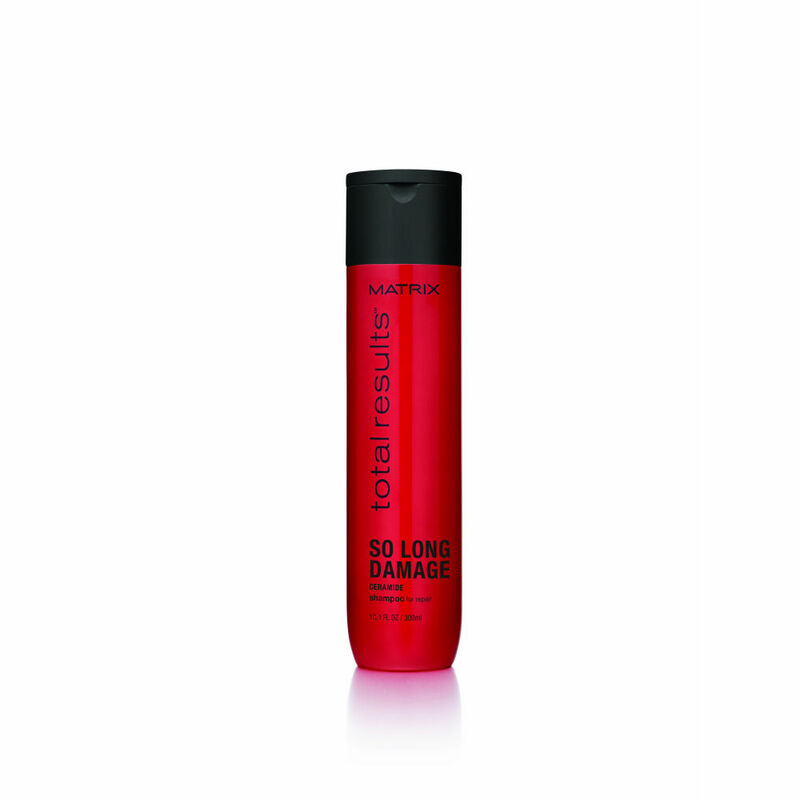 Whether your hair has been damaged by heat or just feeling a little bit neglected this shampoo will leave your locks feeling healthy and looking shiny. Directions: Apply Shampoo. Lather and rinse. 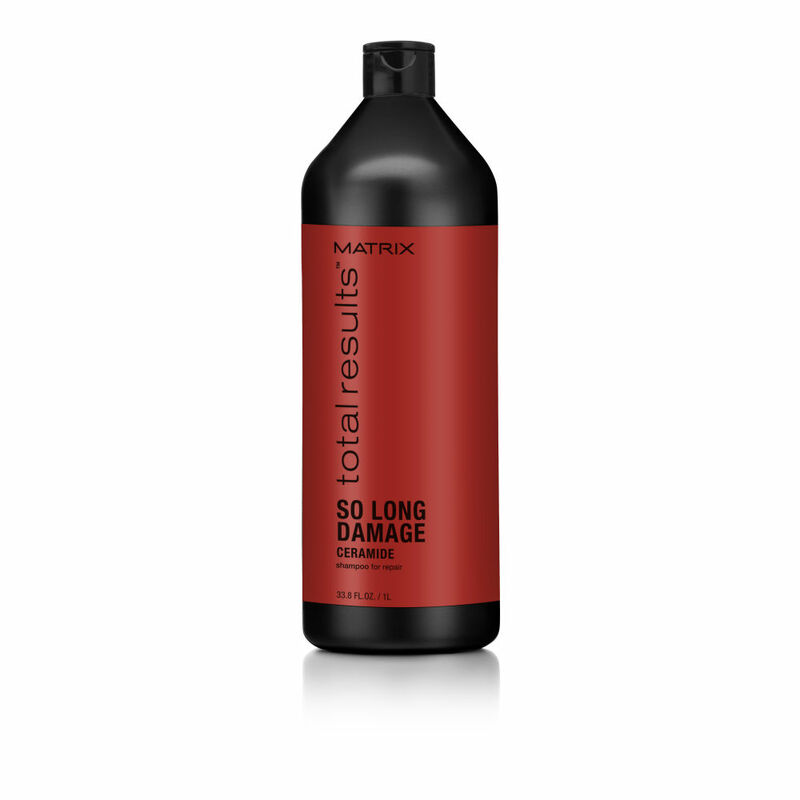 For best results use alongside the Matrix Total Results So Long Damage Conditioner. Miracle Morpher Correct It Repairing Treatment.